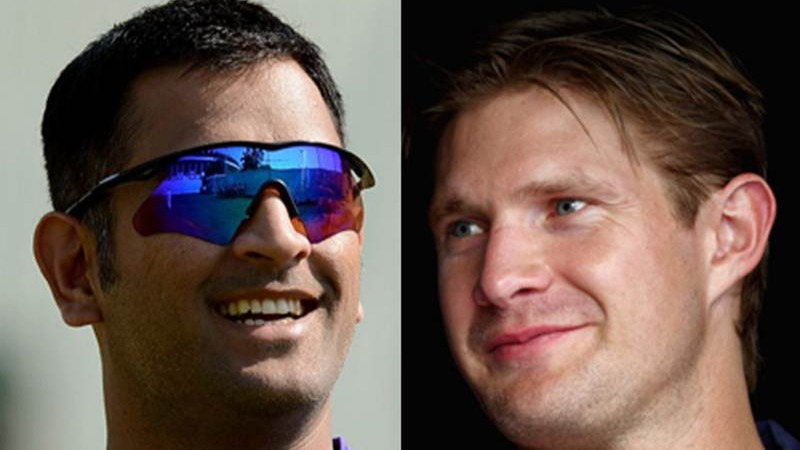 Russell played a key role in ensuring Windies a 1-0 lead in the 3-match series. 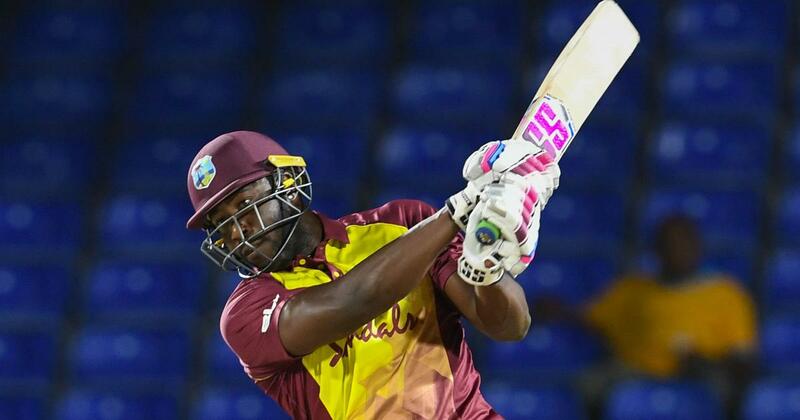 All-rounder Andre Russell has come out and said that he is extremely pleased having substantially contributed to West Indies's win over Bangladesh in the first T20 International at St. Kitts. 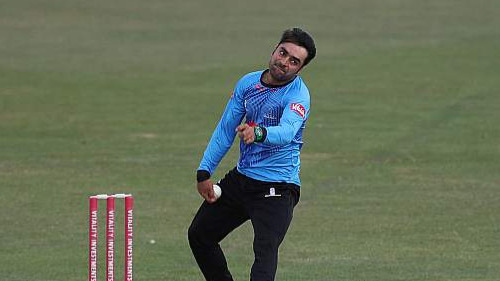 Russell firstly bowled a very miserly spell of 1/27 in 4 overs to help restrict Bangladesh to only 143/9 in their 20 overs and then, in a rain-curtailed run chase innings, he smashed a 21-ball 35, that was glittered with 3 sixes and 3 fours, to take his team home. 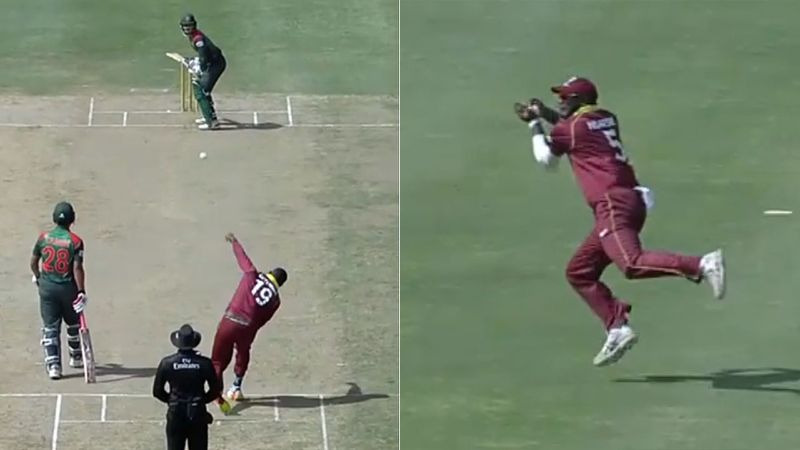 Russell soon wants to gain 100 percent match-fitness and start, not only winning games, but do "Superman stuff" for West Indies.